In partnership with One Love Dallas, we raise awareness and funds to help empower women and children that have suffered social or cultural injustices. 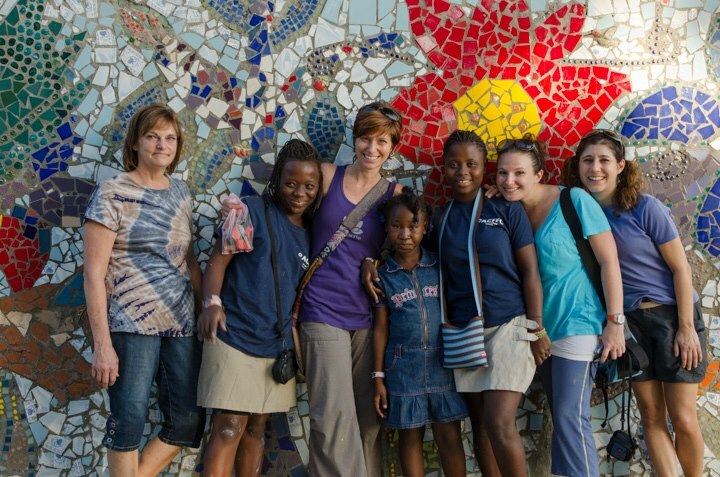 One Love Dallas was co-founded by Uptown owner, Jennifer Chitwood and is supported by many teachers and studios throughout Dallas. Our goal is to inspire yoga students to expand their practice beyond the confinement of their mat and add to the collective healing of the world. Uptown Yoga also supports local organizations with donation classes and events throughout the year. Check our events page for current opportunities to help.